Shout out to Zaki who was born with a heart defect but has always been perfect to me ❤️. 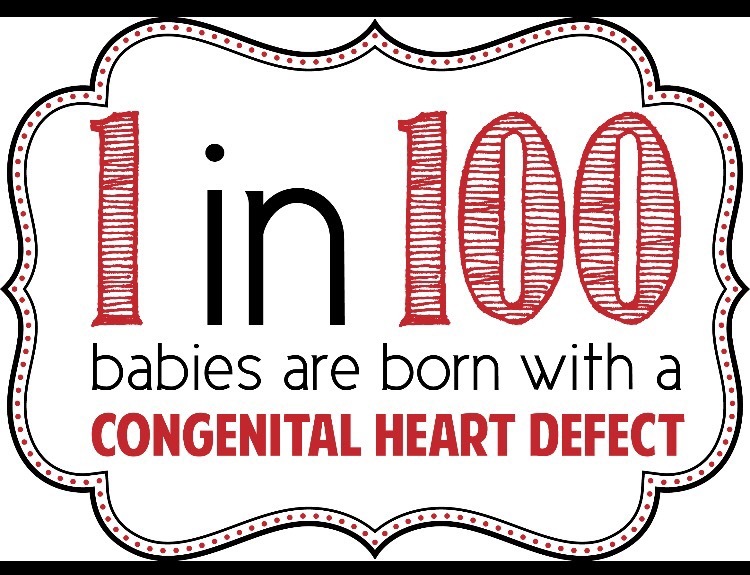 February is congenital heart defect awareness month. If you would like to donate to the Children’s Heart Surgery Fund please text Wear16 and the amount to 70070. We are forever grateful to them for what they did for Zaki ❤️❤️❤️❤️❤️.